Feverwar Releases Hard-Hitting New Single, "Porchmouth"
You head right! 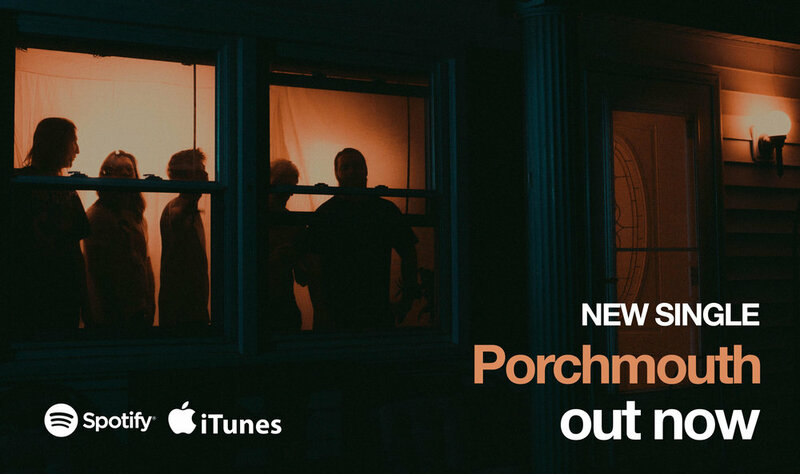 Get ready to bang your head and get rowdy to Feverwar’s brand new single, “Porchmouth"! The track and stream video premiered yesterday with Alternative Press but don’t worry, if you missed the premiere you can still check the stream video out on the Revival Recordings YouTube channel here! Don’t forget to follow Feverwar online to stay up-to-date on all the happenings. You can now purchase the single on iTunes or stream it on all digital platforms. Charlatan Release Brand New Single, "Book Burner"
Famous Last Words Release Instrumentals And New Merch!